If you’re eventually going to get serious about golf, you’ll need to know something about the equipment you’re using. 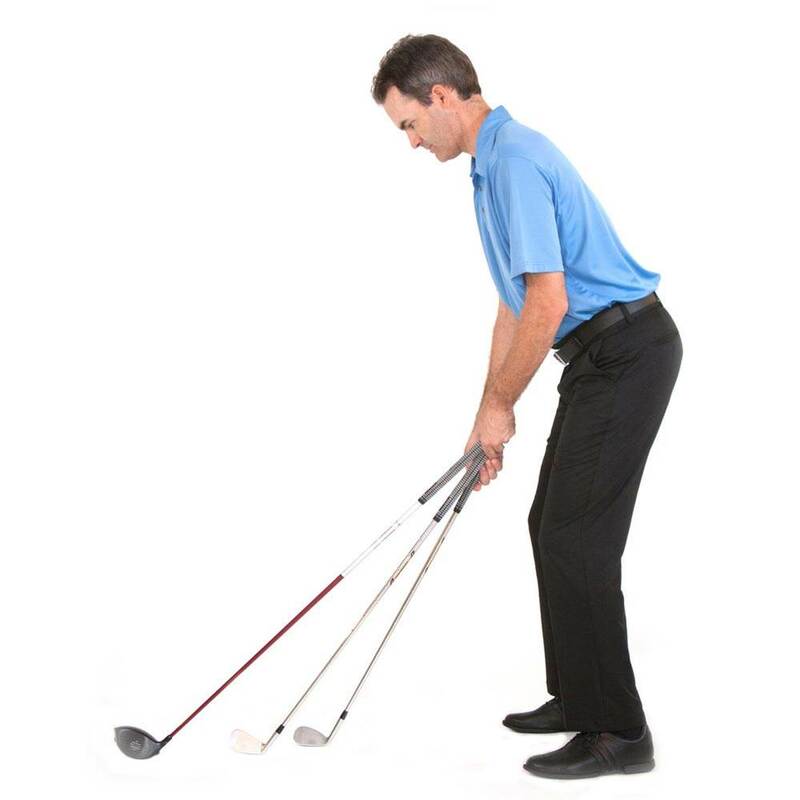 Every club serves a specific purpose, each with some components you should understand. When it comes to buying, I’ll offer my two cents there as well.